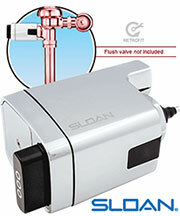 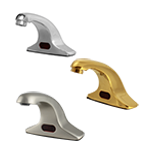 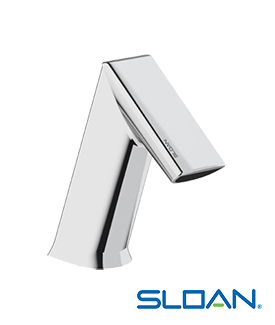 Automatic Faucets are a great way to save water and create a more hygienic restroom. 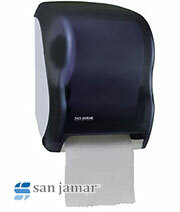 Air Delights Automatic Faucets or NoTouch Sensor Faucets also provide a better patron restroom experience especially when coupled with other sensor products like the Automatic Restroom Hand Dryers, Automatic Paper Towel Dispensers, Automatic Flushers, Automatic Soap Dispensers and Combination Automatic Faucets / Automatic Soap Dispensers. 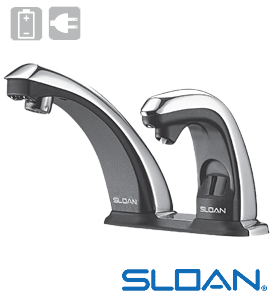 Popular brands offered by Sloan, Zurn, Technical Concepts, and Rubbermaid. 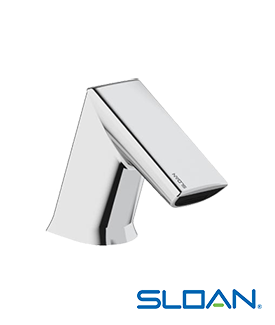 No, you're not seeing double! 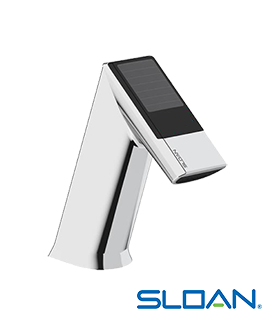 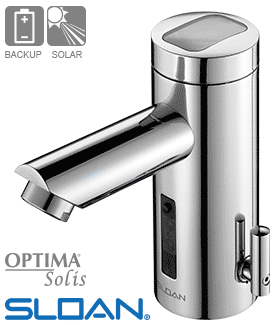 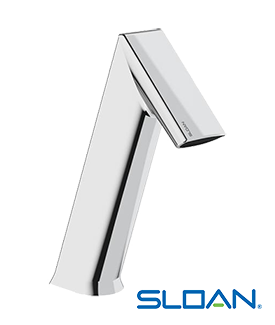 Our seven new sensor-activated automatic soap dispensers are designed to pair perfectly with the Sloan automatic faucets you already love for their style, performance and durability. 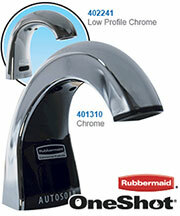 And let's not forget the added convenience of our matching faucet combo packages. 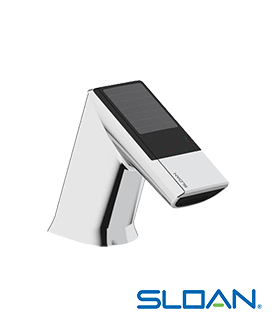 It’s never been easier to create the exact on-deck experience you need for your unique design vision. 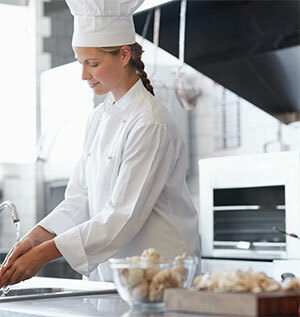 Working within a strict budget doesn't have to mean sacrificing style, performance or ease of maintenance. 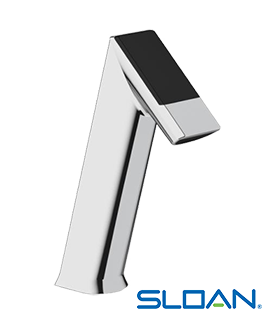 The rugged and dependable SF-Series delivers the same reliability and ease of installation that has made Sloan a leader in commercial restroom applications.